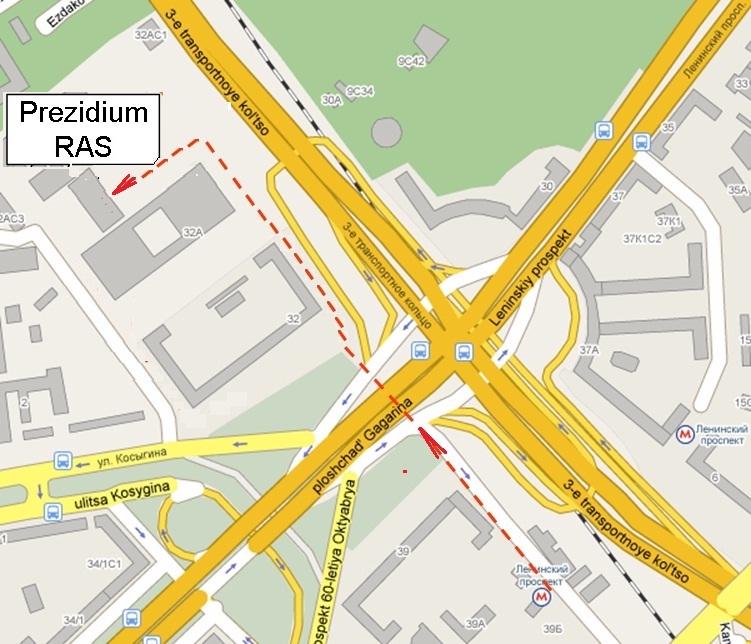 The Workshop will take place at the building of the RAS Presidium (Leninsky avenue, 32a). Passport (ID) is required to access the Workshop site. Workshop venue: BEIGE HALL (3rd floor).